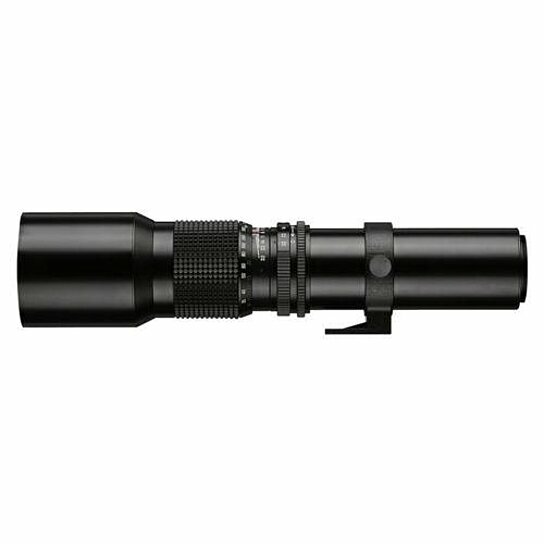 It possesses 420mm-480mm super long variable focal length ideal to watch birds and wildlife. It offers a T mount accessible to various rings and suitable to various DSLRs. Manual lens with no electric button included. It can be connected on various DSLRs with different rings, supporting silent frame and ILDCs.